I'm at work, so I haven't access to my notes. 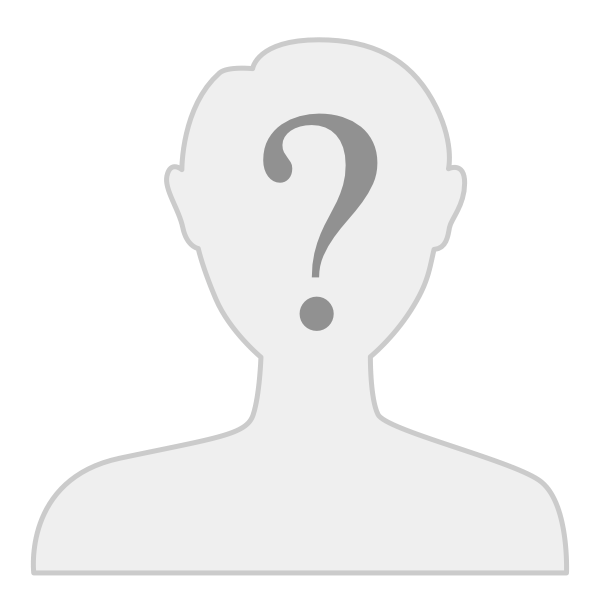 Chuck Melton's web site has a decoder. I cannot access it from work, my employer's internet filtering blocks access. The VIN has very little information in it. The color is not specified. I can tell you by the chassis number that the car is a 1973 L model, I'm going to guess it was assembled in April 1973. Thanks for the tip on the link. When I look at the chassis number on my deauville it looks too be spot on. Mine is FTHDVTR02024. When I break that down I guess the F is for Fosalta? I know that Embo made the bodies. 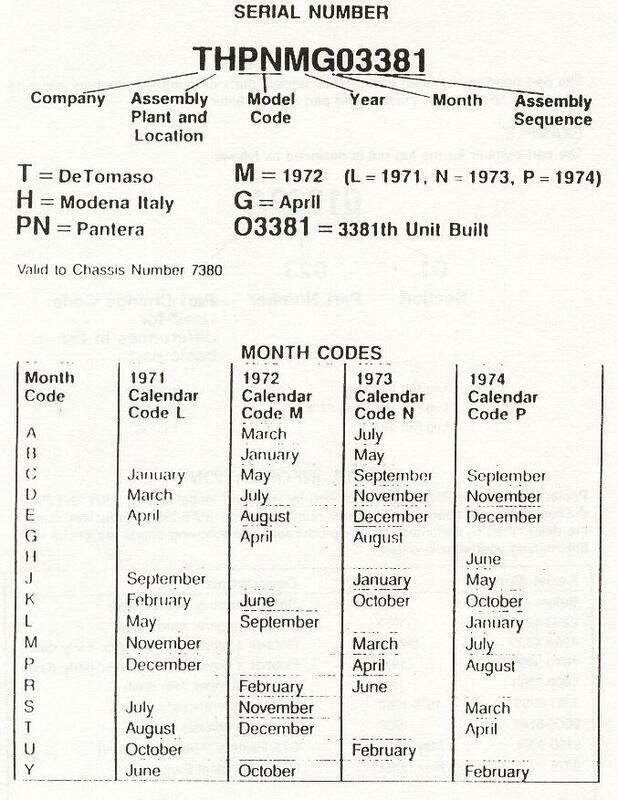 TH is De Tomaso, DV must be Deauville, T is 1978 if the sequence is logical, R is February and the rest is obvisious. The first registration on my deauville was in June 1978 so it does make sense. I know my was ordered as a showroom model but was made the demonstrator car for the Dutch importer. I know it wasn't strange for importers to order cars on stock an have them sit in the showroom for two years before they went. This still went on way after Ford pulled out.